Forget about the Snyder cut. Forget about the extended Joss Whedon cut. Forget about all that extra footage that was shot. The chances are you’ll never see it. 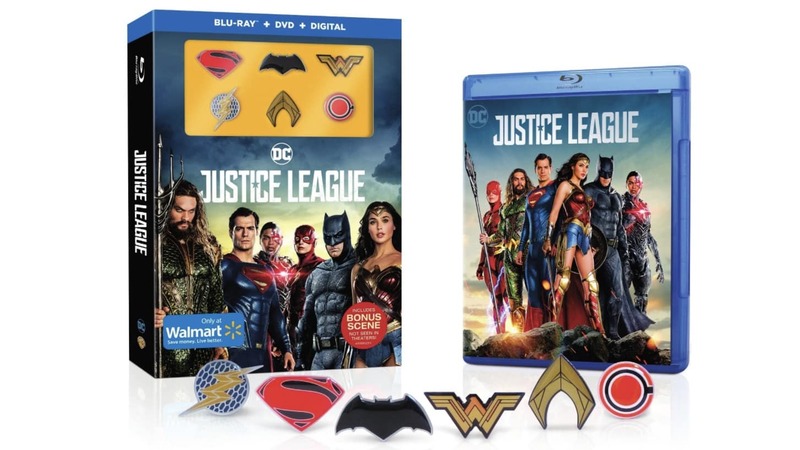 If the new details for the Justice League Blu-ray and DVD release are anything to go by, Warner Bros. has no plans to appease fans with footage lost on the cutting room floor. Instead, they are releasing one (that’s right, one!) new scene that wasn’t seen in theatres that shows the return of Superman. It seems Warner has made an executive decision to ignore all the petitions and requests for a longer and fuller version of their latest superhero film. The discs will feature a bunch of behind-the-scenes featurettes but, sadly, no substantial footage. There isn’t even a director’s commentary segment available. While it’s still possible that Warner Bros. is planning an extended cut down the road, it seems highly unlikely now. Regardless, it’s hard to believe that the studio thought that a single bonus scene would be enough to win fans over. 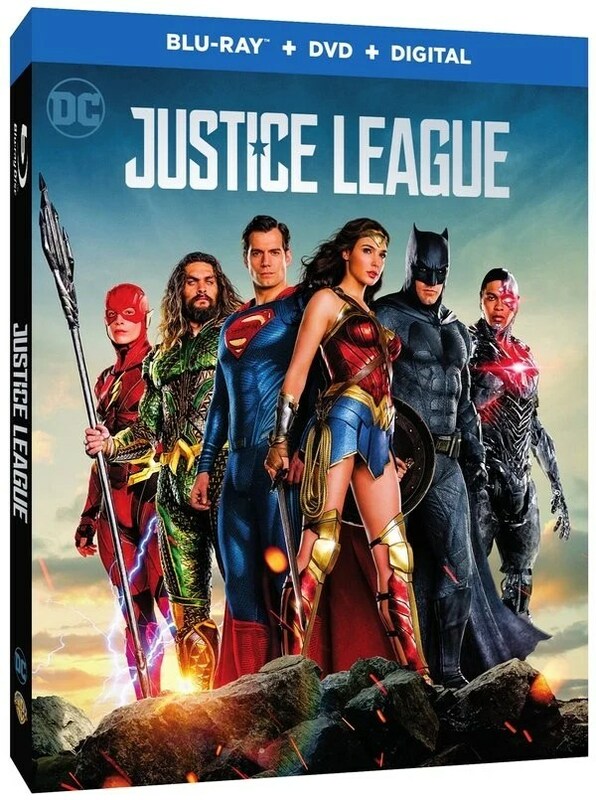 Justice League will be available for digital purchase on February 13, while the Blu-ray, 4K Ultra HD Blu-ray and DVD copies will hit shelves on March 13. WHY? Isn’t it obvious Snyder’s style wasn’t right for DC? Why the outcry for his cut? Please explain. Because he shot scenes in JL that people wanted to see but because WB decided they were too dark they had Whedon reshoot 80% of the film. On top of that they cut 40 minutes of his reshot scenes as well. We literally saw a trailers full of shots that never made to the final cut. He cut 1 hr of footage and reshot the rest of it . They’re probably gonna try milk it with a new cut every few months. WB goes out of it’s way to disappoint fans. Yet again. It seems like the best thing for DC is Disney buying the division. Never thought I’d ever say that, but here we are. I hope all of this is untrue. Michael Hopefully it isn’t true! The DCEU sux…plain and simple!Outside of a few moments that showed potential,the universe is severely lacking in direction.Maybe Snyder wasn’t the best director for the series but at least he had a vision,unlike Whedon who just does what he’s told.The film had horrible editing,horrible direction and worst of all,incomplete.Maybe Disney should just pick DC off of WB’s hands and give the fans what they really want…a universe that is as fulfilling as the MCU. Smart business strategy would to issue this, deny that you’ll every have an extended cut, make every penny you can off of it, then in a year or so, release the extended cut.